If you are one of the 15 million Americans with a food allergy, you already know that it isn’t always easy to successfully manage your allergy. We spend time in a variety of places throughout each day and come in contact with many people who aren’t aware of our allergy. We find ourselves eating food we don’t have control over or going to great lengths to ensure we always have food available that we know is safe. The impact to your lifestyle most likely depends on the severity of your allergy and for those who risk anaphylactic shock it can feel as if the allergy takes over your life. But it is possible to manage your allergy successfully without feeling overwhelmed and burdened by it. Here are some helpful tips for living with a food allergy. While avoiding the allergen is the best possible prevention, it is vitally important that anyone with a food allergy understands what can happen if they are exposed. In addition to understanding what has happened in the past, it is also crucial to understand what a more severe reaction can entail since reactions can worsen over time. If your food allergy requires the use of an emergency medication like an epi-pen, make sure you have one close at hand at all times. You don’t want to be trying to tell your best friend where to find the thing that will save your life in the junk drawer while your throat is closing up. In addition to keeping meds close, make sure the important people in your life know how to administer these meds in case they must do it for you. Not all food allergies can escalate to life-threatening anaphylaxis, but if yours can, you need to have an emergency plan in place before it happens. Work with your doctor to create the plan and then communicate it to the important people in your life so they will know what to do if you are incapacitated. If your allergy is life-threatening, you should create a “safe-space” in your home that is completely free of the allergen. While this can impact the others in your life, the peace of mind provided by never having to worry about cross-contamination in this safe zone is worth the price. If it is not, you may still want to consider making home an allergen-free zone. Learn how to protect yourself. 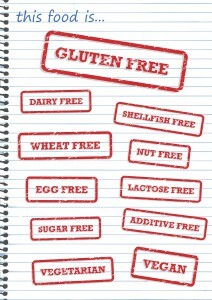 Start by learning to read food labels and to identify possible allergen sources that are listed using unfamiliar terms. Learn how to prevent cross-contamination in the home and organize your food storage to prevent mistakes. Take steps like designating certain shelves as allergen free in the pantry or purchase separate appliances like toasters for use with non-allergen ingredients. Think ahead when you will be away from home for meals or snacks. 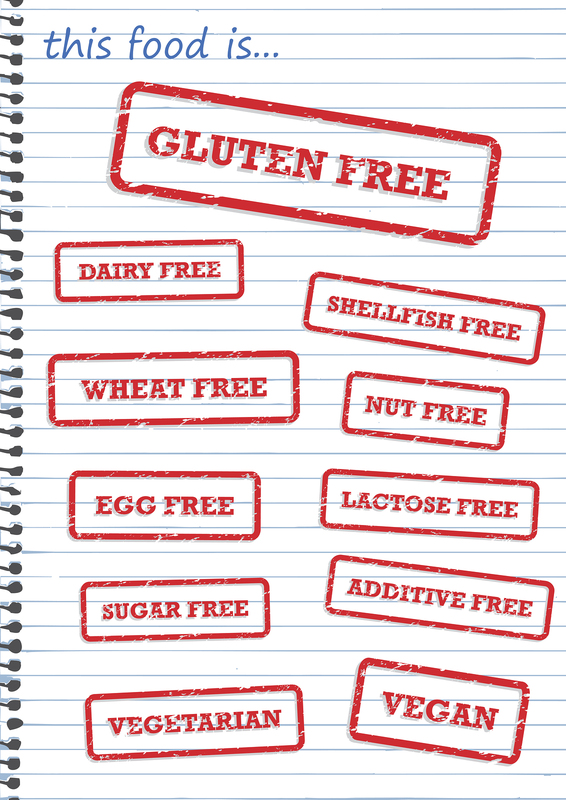 Find places where you can find allergen-free options or bring them with you. This entry was posted in Diet Tips, Food Facts, Food Safety and tagged Allergen, Allergies, Allergy, Anaphylaxis, arizona farmers and ranchers, Fill Your Plate, food, Food allergy, Health, United States. Bookmark the permalink.